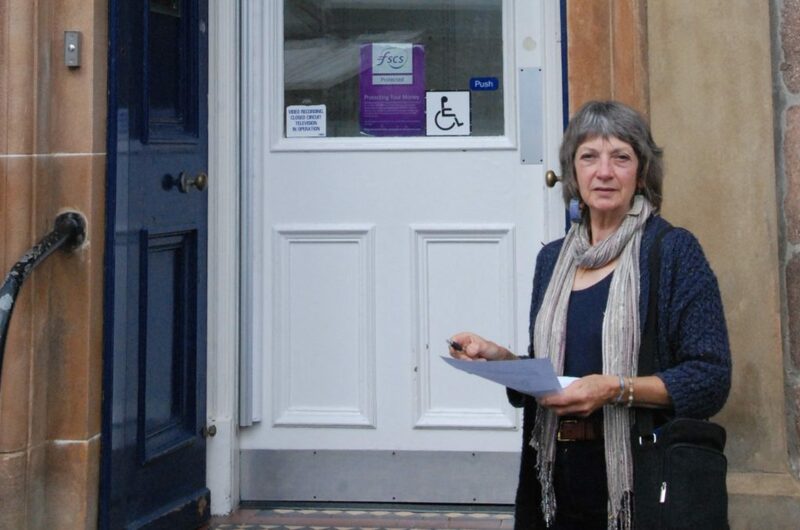 Marian Pallister has encouraged the community to sign her petition. Inveraray businesses have been loyal to RBS. The bank is not returning the favour.